The Chagford group is going to be at someone’s house in 2019 until the Clubhouse is ready, so if you wish to join us contact Bee and she can give you the address. The Moreton group sings in a room in Bee’s house, please get in touch for the address. Songs in 3, 4 and 5 part harmony, tried and tested. 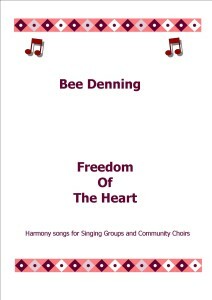 Songs of the heart and much more. On Sunday 18th May there is a Woodland Festival at Yarner Woods – a nature reserve on Dartmoor. 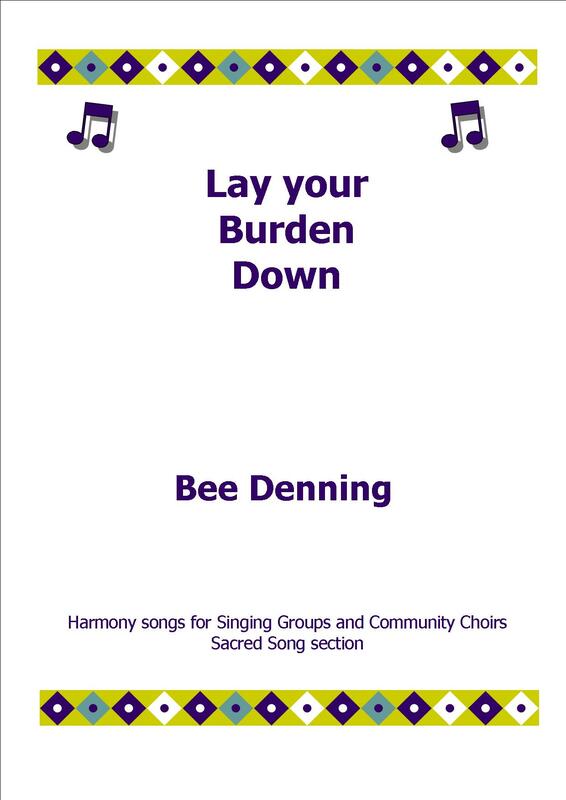 We, Dartmoor Harmony are going to sing there and the woodland centre is booked for Saturday 10th May for our rehearsal, to have the 3 groups singing together. We’ll be doing the songs from our repertoire that reflect our connection with nature. There will be loads of people there and lots of activities going on besides us singing – lots to do whatever your age. Moretonhampstead Harmony will now be meeting in the upstairs room at The Bell. It is an amazing room that has wall paintings from the Napoleonic times which French prisoners of war did. The next time we meet will be in the new term on May 1st at 7pm. 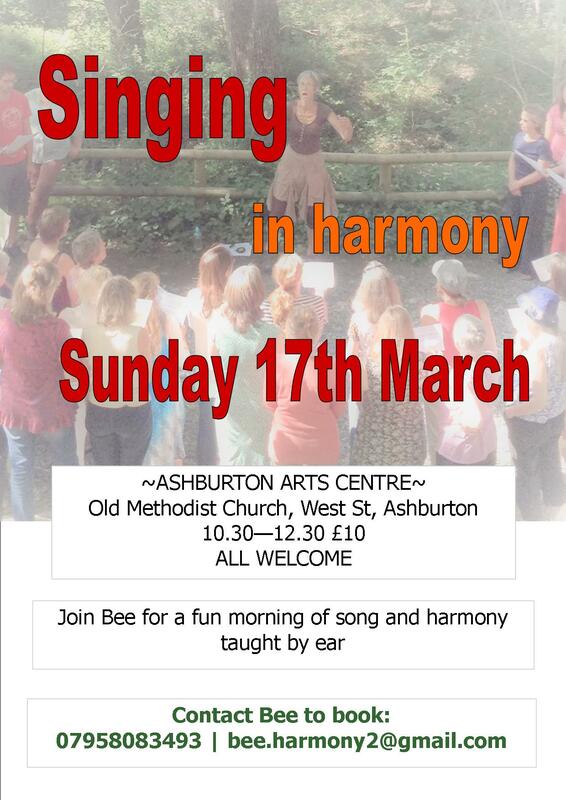 APRIL 13th 6-9pm a gathering of Dartmoor Harmony in Ashburton at the St John Ambulance Hall. Please bring food to share and we will sing, eat and sing some more. Cost is £5 – you will get your money’s worth! Saturday 26th April from 2 – 5pm costing £10 with concessions at £7. 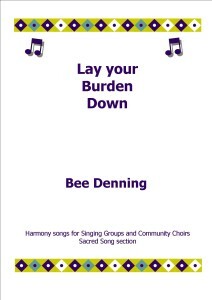 We will be singing original and uplifting songs to inspire and move you, and there will be a luxury Tea Break! The venue for this is Derwenlas Village Hall, near Machynlleth, Powys. Please get in touch to book a place. Saturday 22nd March 2-5pm at the Barefoot Barn in Chagford. We will sing songs that touch our souls as women, songs of history and connecting with the Earth. Please get in touch to ensure your place! You can be an experienced singer or not, all women are welcome. The price is on a sliding scale from £7 – £10 for the three hour session. We will have a tea break in the middle and hopefully record the songs we sing which you can have sent to you by email. 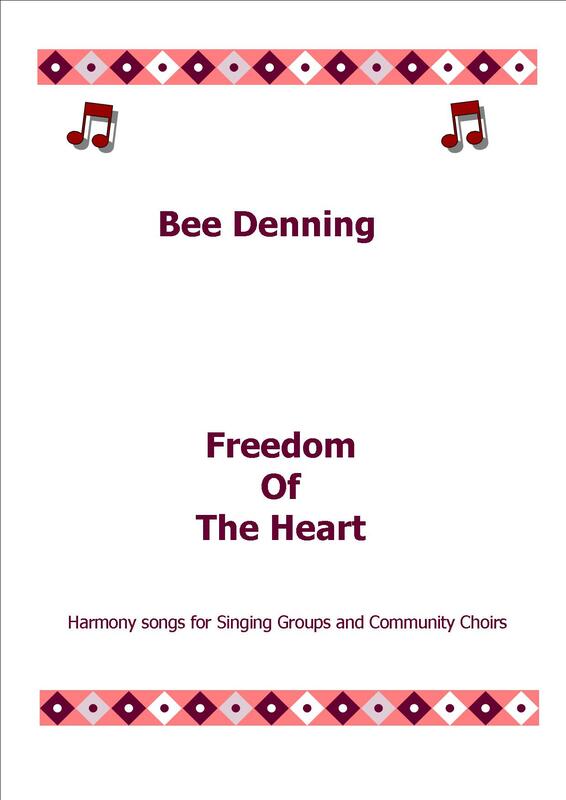 This book, ‘Freedom Of The Heart’ is 17 original songs that are full of gratitude, spirit, history and life, being songs for the world we live in. Some are quite substantial, others are fairly quick and easy and five of them are from my first book. I feel that now my songwriting has progressed I won’t be selling ‘Be The Change’ any longer, I have taken the best for this book. So two songs are repeated and three songs have been updated and are now more singable and enjoyable. The trouble is, since binding up this book a whole load more new songs have come to me, so now book 3 is in creation! I suppose that is how it should be, a never ending world of harmony creation. The cost is £12 plus £2 p+p.